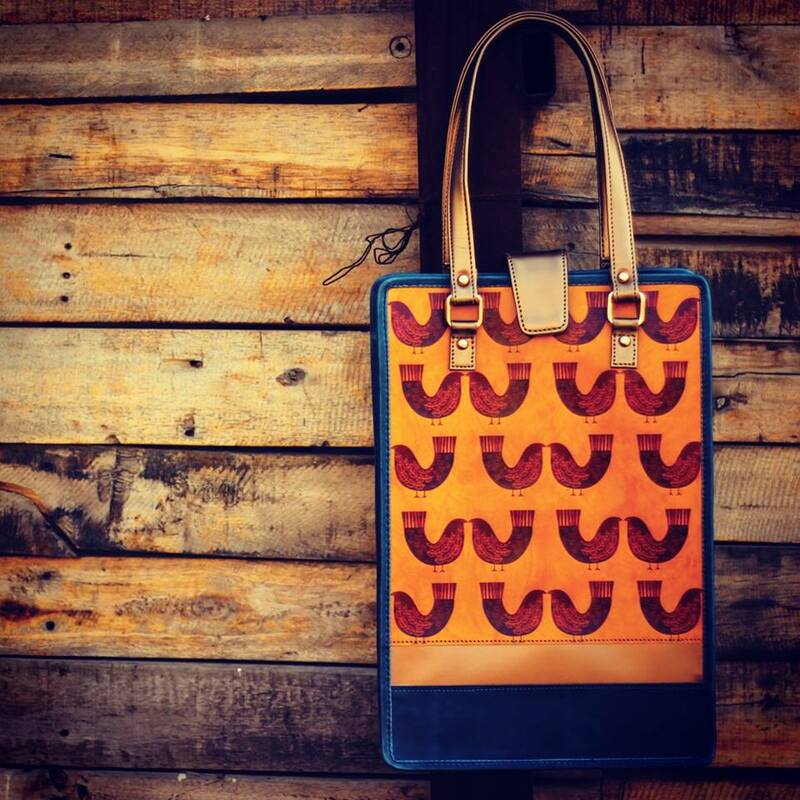 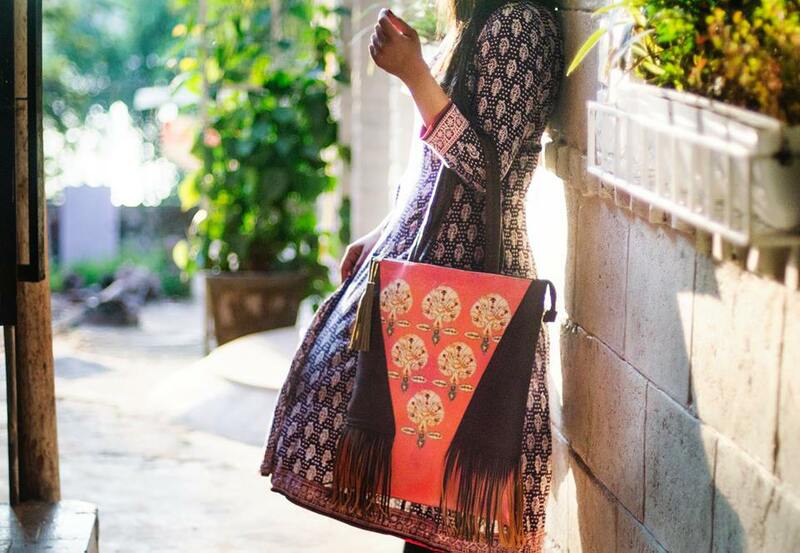 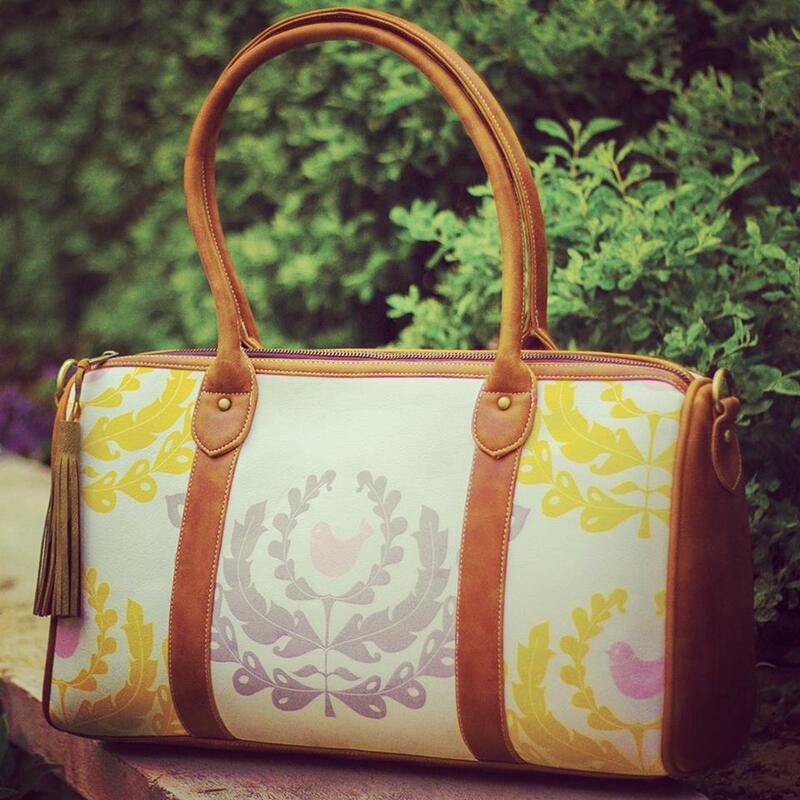 Terracorda by Shilpa Shankar Narain creates a vegan range of tote & lifestyle bags, stylistically blending traditional hues & patterns and providing a contemporary, non-animal based leather alternative for the buyers. 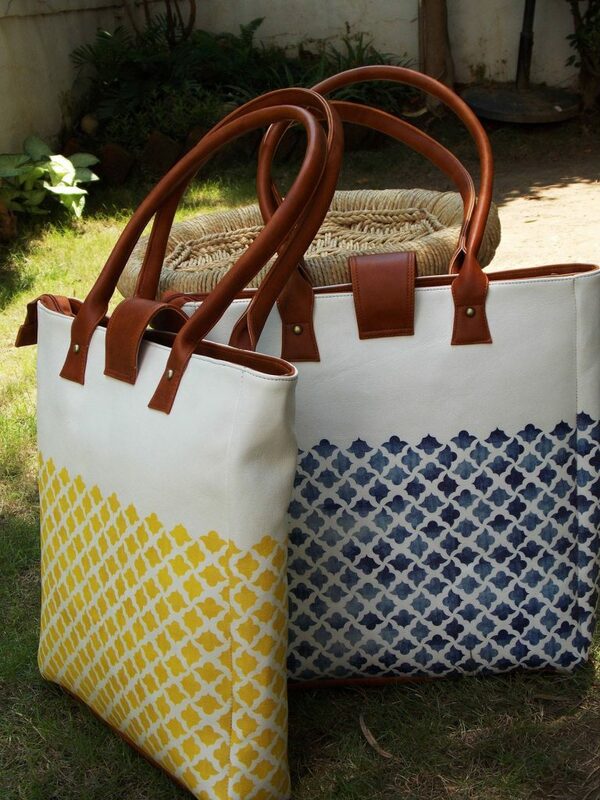 The bags are created as limited edition products, handcrafted by artisans with loving care. 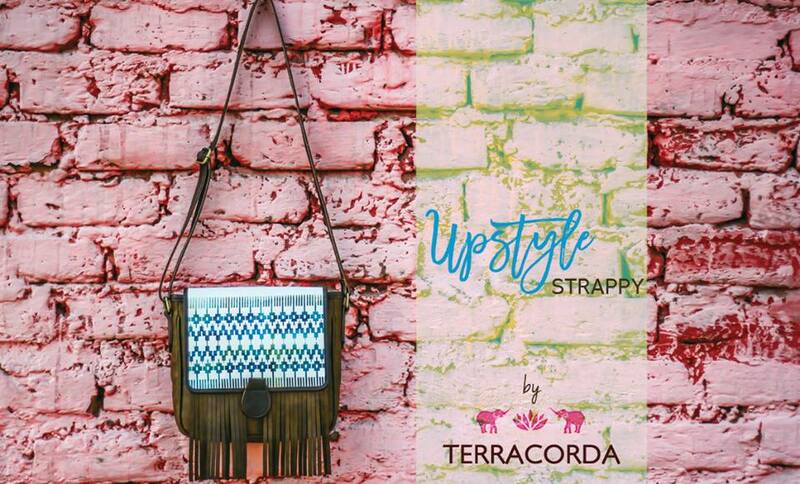 With the increasing awareness to cruelty towards animals and the move towards non-animal based/ vegan products, Terracorda fills that gap perfectly.